The following companies will all provide ready to eat meals to your door step in SLC. No major preparation is required but you might need to finish/dress the dish and of course reheat! Chefpanzee styles itself as your on demand personal chef offering a weekly changing menu. To use the service, browse the menu of the weekly chef on the Chefpanzee site and place your order – the company will delivery on a set listed date. Chefpanzee focuses on International cuisine and supporting those chefs that might not otherwise be able to easily setup and start their own business. 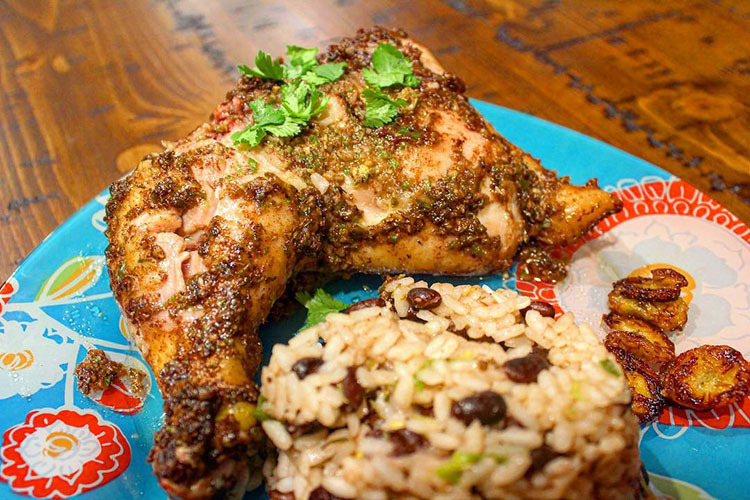 Chef Daniel Cantu’s home delivery service offers a menu that changes each week, delivered to your home. All you need to do is reheat the dishes in question. Cantu is the chap behind Sugar House’s Twin Sun’s cafe. Wasatch Fresh offers meal plans delivered 2, 3, 4, or 5 days a week and for only $12 a meal. The $12 a meal includes delivery, tip and a cooler that Wasatch Fresh provides. There is a minimum 4 week commitment to the service. 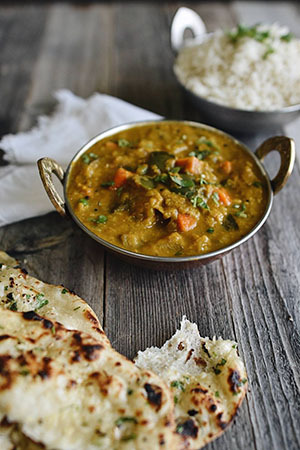 This service focuses on vegan cuisine and will deliver everything from a three day supply of dishes through to a whole week for two people; everything is vegan friendly and all you have to do is reheat. For when you get a case of the munchies… This service runs Tuesday through Saturday and requires a $10 minimum order; in turn they’ll bring goodies like cookies, chocolate milk, peanut butter marshmallow treats and more to your home – upto 2 a.m. on some nights! 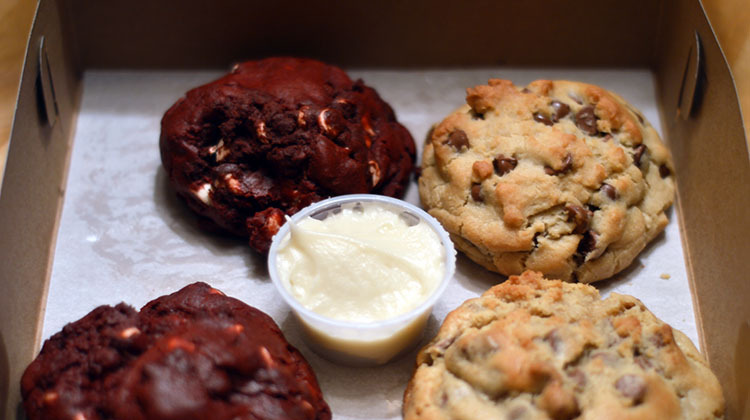 Goodly offers freshly baked cookies to your door Tue-Saturday, late into the evening. Sometimes as late as 1 a.m. You can read more on this business in our dessert delivered story. Another home cookie delivery service. Ordering is done through the website and prices are $10 for a box of four. Delivery times are Monday-Saturdays as late as 2 a.m. at the weekends. The service even offers a tracking tool so you can literally track your treats in real time. You can read more on this business in our dessert delivered story. You’ll need to do the cooking here, but the following services will all make the weekly shop of trudging round the store a thing of the past. You’ll be able to order your groceries from the comfort of your own home. Read out larger guide on home grocery delivery too. Instacart delivers groceries from a range of stores in SLC; highlights inlaced Whole Foods, Smiths, Natural Grocers and Costco. 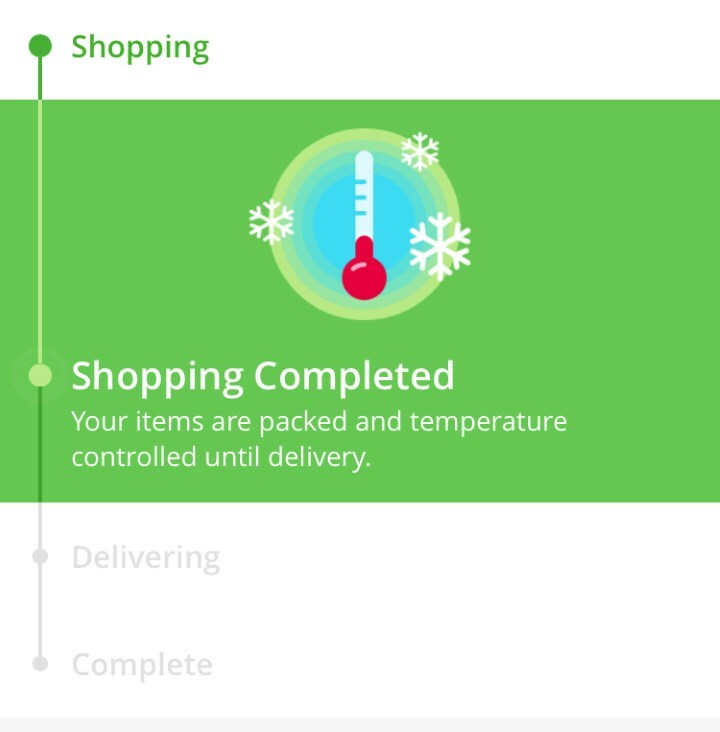 Instacart can usually deliver within as little as one to two hours if you are in a rush. Read our full Instacart review. Walmart now delivers to most homes in Salt Lake City as an extension of their online order and pickup service. While pickup at store (you don’t even have to get out of your car) is free, to have groceries delivered to your home, costs a small fee. Walmart offers some of the keenest grocery prices in Utah and is our pick for sundries and pantry items. Read our review of Walmart pickup services. This popular local grocery chain also now offers both delivery and in store pickup. Much like the Walmart service, you can shop online and then choose to drive to the store and have an associate load your groceries – or – have everything delivered. Unlike Walmart Harmons charges a fee for both of these services. Of the options here Harmons is our pick if you need great meat/fish/fresh bread. Offering delivery to the home, one of the plus points of the Smith’s home grocery delivery service is the flat fee. You can order as little or as much as you like but the price for home delivery is fixed.